Taittinger at the World Cup, Lanson at Wimbledon, the link between champagne and a glorious summer of sport continues later this week with Grand Départ for the 1001st Tour de France in Leeds on Saturday. 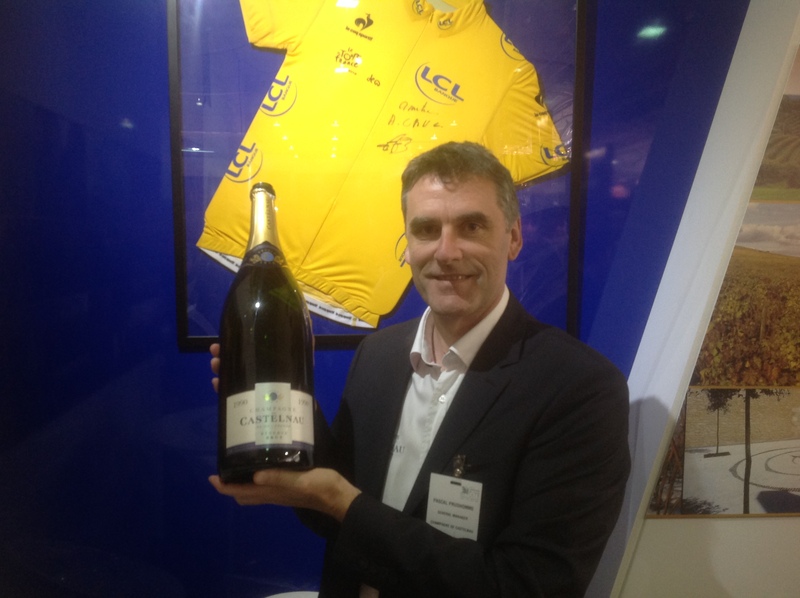 And if you are quick there still a chance until midday today to win VIP tickets to the stage 3 #London finish of Tour on Monday afternoon (7 July) care of De Castelnau Champagne and Spirited Wines http://bit.ly/TDFcomp . You have rather longer to enjoy the limited edition bottle of its excellent, richly flavoured Brut Réserve which De Castelnau has produced especially to celebrate its three year association with the Tour. It’s available at Spirited Wines priced £29.99. At the recent London Wine Fair one of the highlights for me was the chance to taste De Castelnau 1990 vintage in jeroboam. Still fresh, but gloriously developed and complex vintage champagne like this is a joy to drink. 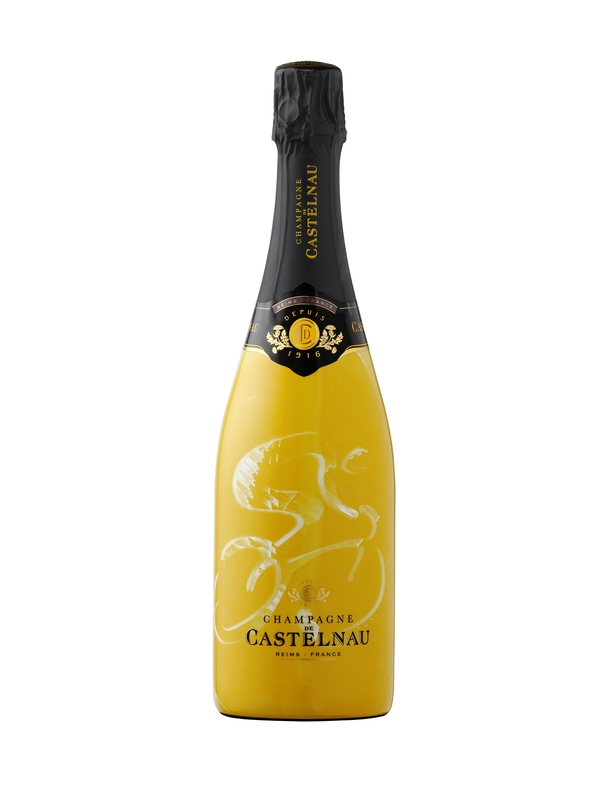 You can get an idea of the vinous pleasure it gave by trying the current De Castelnau Brut 2000 vintage style — another ripe vintage for Champagne — that Spirited Wines sells at £38.68.